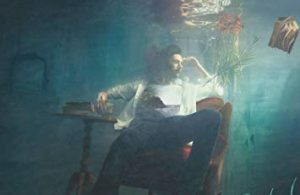 Home / New EP / Hozier is finally back with his new EP! Four years ago, Hozier released his debut album and flooded western radio with his earthy rock/blues and smooth, soulful vocals. 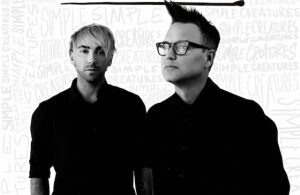 Throughout much of those four years, fans have continuously begged for and even demanded more music. 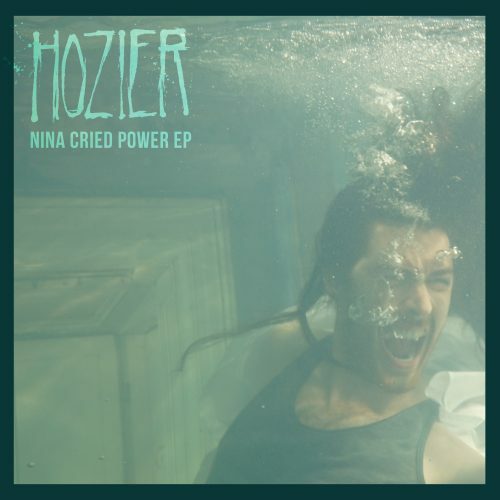 At last Hozier has shared his EP, Nina Cried Power, which consists of four new songs. Hozier has said that this new batch of songs connects to the various disheartening current events, saying they generally have “a sense of doom” (https://t.co/PvRoYq2Dpg). But the subject matter of the songs also comes from various perspectives; including the devastated and the more optimistic. The namesake to the EP, “Nina Cried Power,” is essentially a calling to everyone to not only know and understand what’s right, but to take a stand for it: “It’s not the waking, it’s the rising.” Featuring the vocals of Mavis Staples, the song also acknowledges a number of American artists who followed this example and simply overflows with soul. The music video features and gives credit to a number of activists in Ireland; simply showing them all listening and responding to this song which stands for what they so strongly believe in. While “Nina Cried Power” is pretty much purely soul and blues, the following track, “NFWMB,” slows down and goes into the dark, organic blues/folk rock that’s so familiar from the debut album. It’s essence, both lyrically and musically, is soft and tender yet has the powerful depth to make it a hauntingly entrancing love song. “Moment’s Silence (Common Tongue)” is the jam of the album that immediately gets your fingers snapping along to its bluesy guitar riffs. 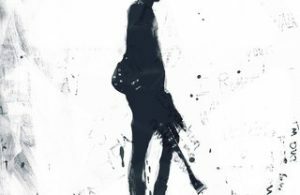 It starts at a mild tempo and melody that’s reminiscent of past tracks such as “To Be Alone.” Then the guitar suddenly barges through to give us a harder-hitting, driven chorus. Though Hozier’s belting vocals at this time complement the heavier riffs fairly well, the airy and echoing background vocals do soften the tone a little too much. To end the EP, Hozier soothes us with folk-based “Shrike.” As beautiful and lulling as it is, it’s a bittersweet, almost mournful love song revolving around regret. He expresses regret over not showing or stating his love as much as he should have. Seemingly, this led to his lover leaving him. Throughout the song, he compares himself to a bird; specifically a shrike: “I fled to the city with so much discounted, ah but I’m flying like a bird to you now.” This line in particular seems to relate to the chorus: “Remember me love when I’m reborn, as the shrike to your sharp and glorious thorn.” This is because of a shrike’s tendency to impale its prey through a thorn. It sounds a bit grim, but likely refers to how quickly and determinedly the shrike(Hozier) flies towards the thorn(his lover). Luckily, this simply gives us a sample of what’s to be featured on the second full-length album that’s expected to come out early next year. No doubt, it won’t disappoint.